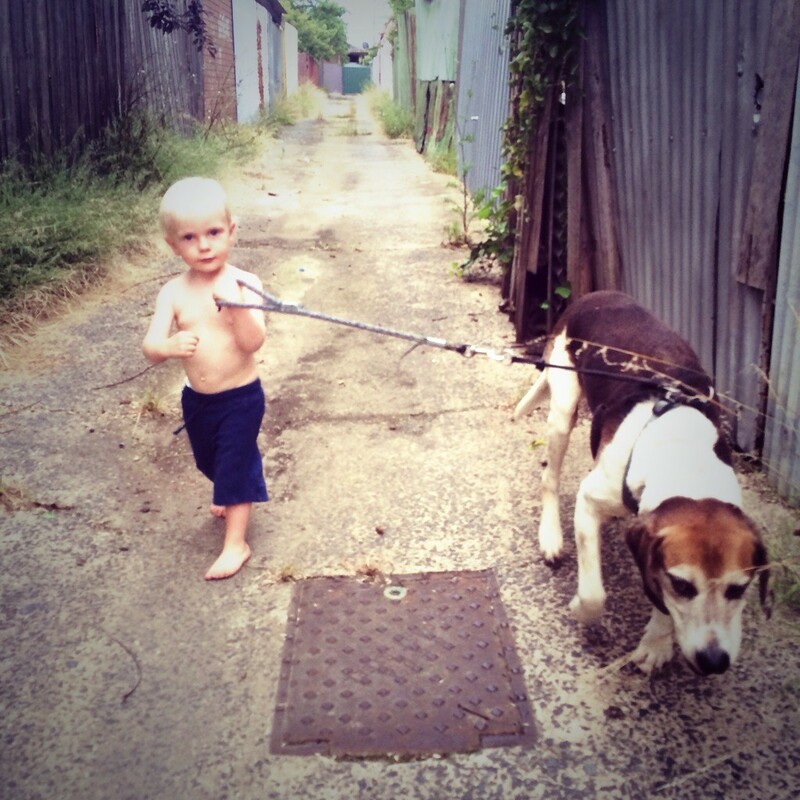 Earlier this week our dog Jasper died, he’d been with us for over 12 years and so I’d known him longer than my kids, my workmates…and Game of Thrones. He was the happy face in the morning when I fed him, and my constant companion when I took him for walks at night, and his departure marks then end of an era for our family. So I think it’s only fair that I take this opportunity to say a few words. Way back in 2002 Katie and I were planning our wedding, and while we certainly didn’t think we were ready for kids…we did think it would be a good idea to get a pet to see what our potential parenting skills were like. 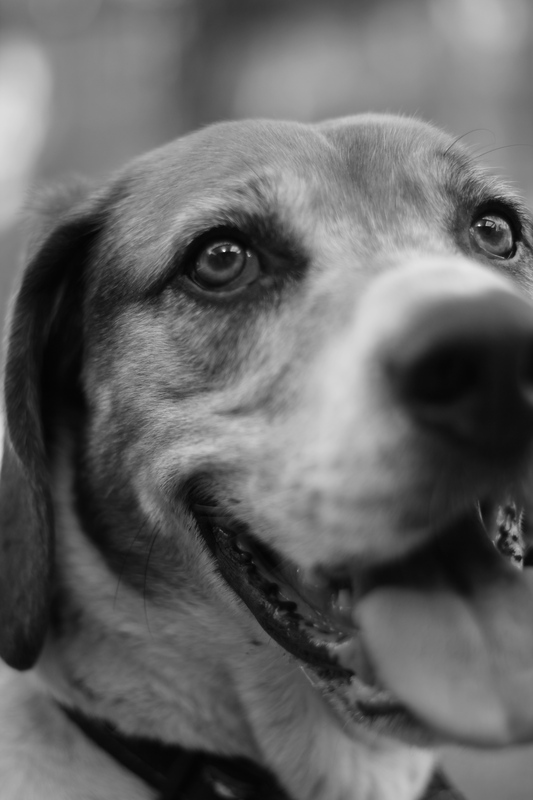 We wanted a Beagle, but knew how hard they were to train and so chose some Beagles that had been crossed with a Labrador…after all, my Dad’s family had had Labradors for years, and they were pretty easy to train…what could possibly go wrong? The short answer to this is that by combining a Beagle with a Labrador you create a beast that has an incredible nose, and a bottomless stomach. But we weren’t to know this, and so we got two (we knew that Beagle’s are pack dogs and destroy marginally fewer things if they have a playmate). Thus Ceilidh (a girl and named after a Scottish dance) and Jasper (the boy, named after the coffee) were brought home. 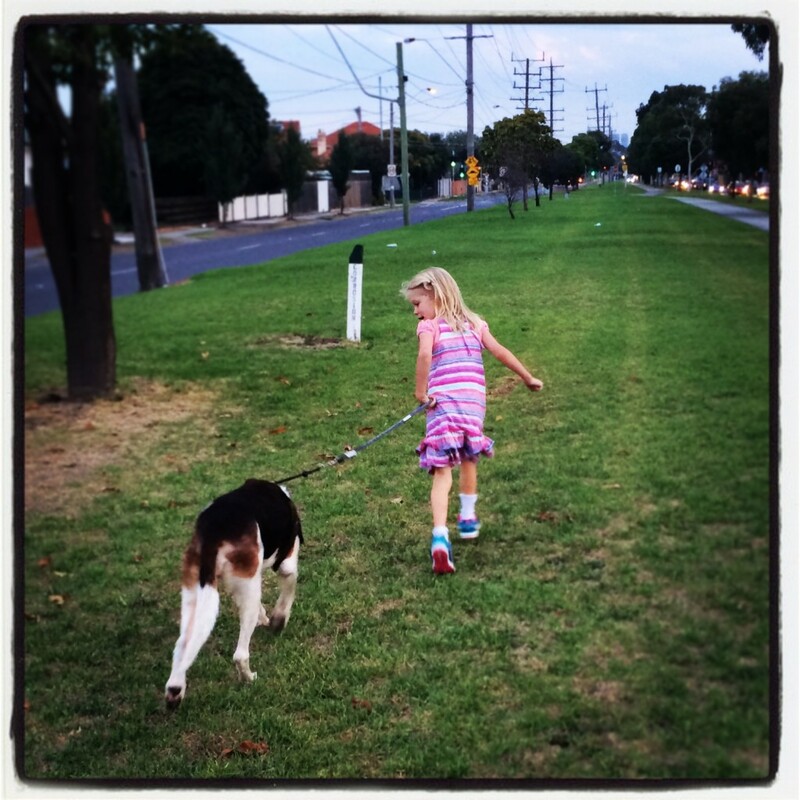 Now that I have kids I realise that the dogs actually provided some amazing insights into parenting. Suddenly you can no longer just ‘head off for a weekend’, you realise the importance of routine and consistency, and most tellingly you learn that suddenly you are responsible for the food that goes into someone else’s mouth…and the cleaning up and disposal of that same food about 12 hours later. The dogs also taught me that two individuals can grow up in the same environment, and yet have very different personalities. Ceilidh clearly modelled herself on Katie and so was a stunningly attractive dog…who was pretty much 100% convinced that her idea was the best. Whereas Jasper was handsome, stoic and remarkably good at being told what to do…I don’t know who he was modelling himself on. Over the next four years the dogs were our kids and we had amazing times training them, walking them, taking them to the beach and watching them tear around Chelsworth and Zwar park. I can honestly say that seeing them at full flight on the beach or at a park is one of my favourite and most indelible memories of the dogs. As much as we promised ourselves that nothing would change when Josh arrived…it did. Suddenly the dogs had to sleep outside, I had to walk the two of them (which looked a fair bit like someone trying to waterski behind two jetskis…both pulling in different directions) and of course the dogs had to accept that there was a new member of the pack…and he was above them. We were incredibly lucky to have my parents take the dogs on regular long weekends at their place where they were lavished with attention (grandparents need to use dogs to hone their grandparenting skills as well), and I was always convinced that it was only a matter of time before I was able to devote the same amount of time to the dogs that I did pre-kids. But then Holly came along, and suddenly our pool of available time was even shorter. But the dogs never complained or acted up. They just adapted and took the belly rubs whenever they presented themselves. Then just as Holly was starting to build a friendship with Ceilidh (Holly would help me feed her most mornings), Ceilidh died. It was bloody awful, and left a big hole in our family. It also made us realise that Jasper would now be more dependent on us for affection and attention. Then we renovated the house. I won’t lie. I’ve been feeling guilty about Jasper for probably the last two years. I have this fantasy of me taking him for his nightly walk and half-way through the walk he would stop and say ‘Chris, there are two things you need to know. The first, is that I can talk…the second is that I totally understand why you can’t devote the amount of time to me that you used to, I’m cool with it and I appreciate everything you do.’ But of course that didn’t happen. Instead his nightly walk was sandwiched somewhere between doing the dishes and getting the kids into bed. I would have had my headphones in listening to a podcast, and the only time Jasper would have taken a break from lurching from one side of the footpath to the other in search of what the TAFE students had dropped would have been when he was waiting for me to pick up what he had just done on someone else’s nature strip. I was so convinced that I would eventually find the time…but I never did, and now he’s gone. For all my guilt…my memories are pretty much exclusively of the good times. 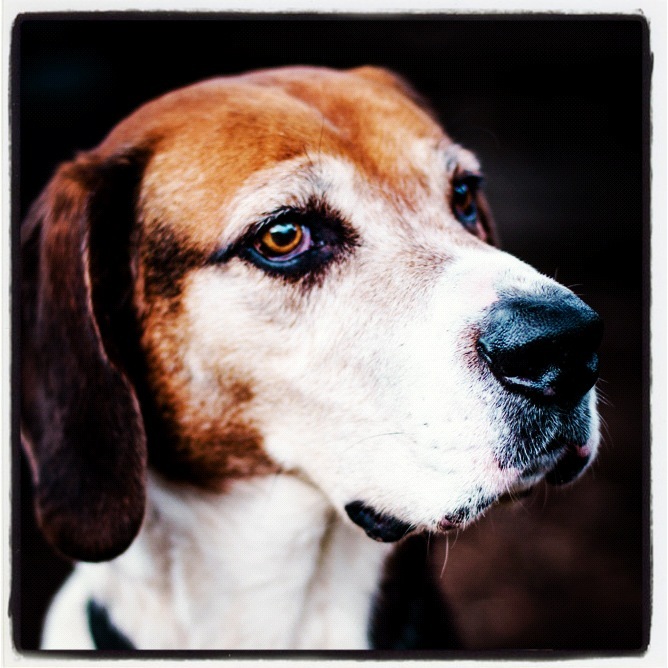 Having people assume that he was a highly expensive Foxhound, and comment on what a handsome dog he was (with his muscly good looks and Ceilidh’s long lashes and fine features they could have made a Hollywood glamour couple from the 50’s)! Going for walks with Jasper and the kids and seeing them all revel in the fun of being a pack. The 20 minutes of freedom his walk gave me every night, and the way it forced me to see parts of my suburb that I would never have seen otherwise. The way he would bound around excitedly every time we were getting ready to go for a walk, the way he would sit so regally…and then simply place is paw on your leg and let you know that perhaps it would be a good idea to pat him…and hey, while you’re doing that I’m just going to roll over so that you can rub my chest. The way that even though he was getting old, he would sit at my side whenever we came to a road. But most of all, the way he remained so loyal and devoted until the end. 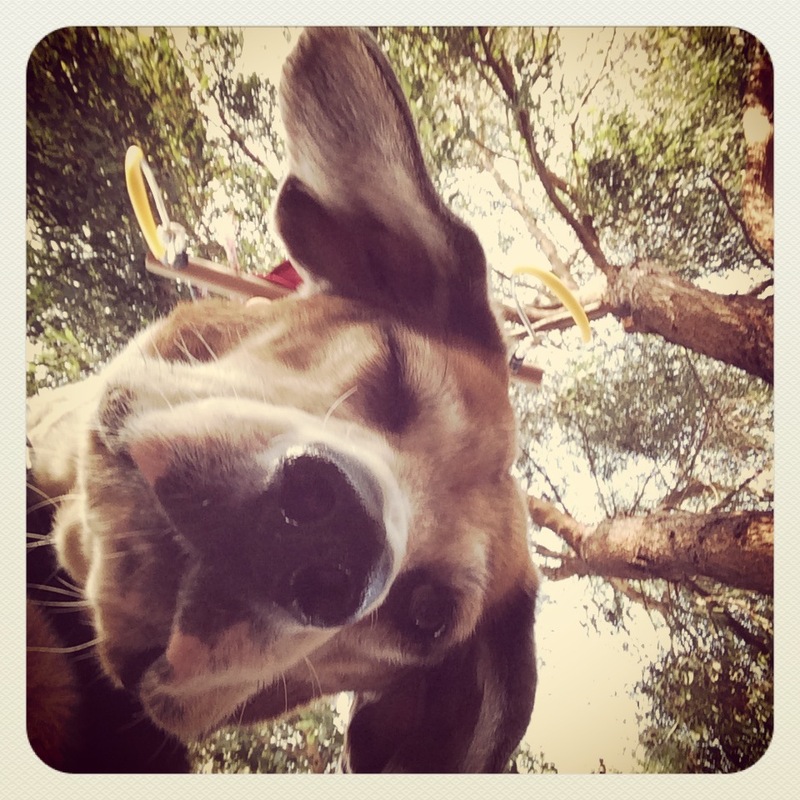 So farewell Jasper Jones my faithful hound, you made me a better person and better parent, and our family is poorer for your passing.